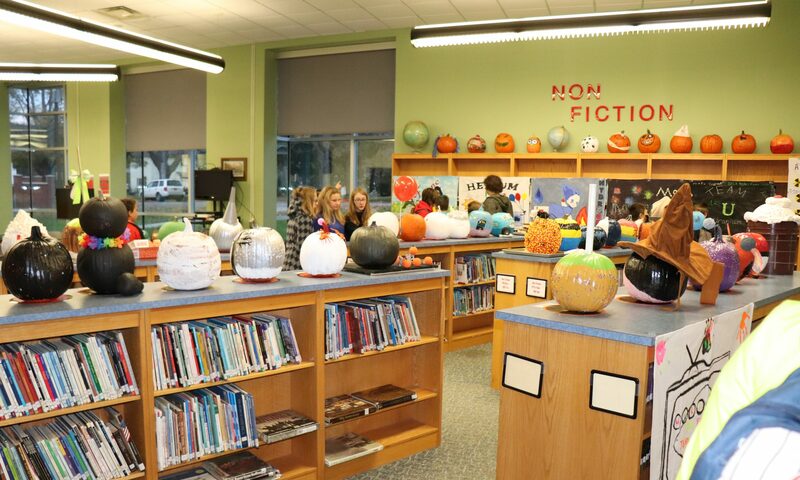 SVE Middle School Library – Expanding your world through reading! Expanding your world through reading! Students may visit the library at lunch, or during free periods if they have a pass. i.e. Copyright, citing of sources, etc.